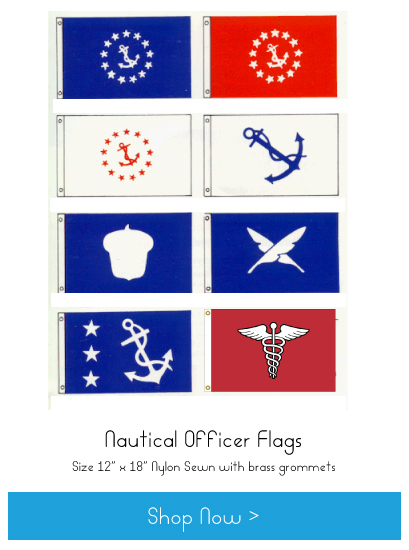 We stock and sell only the very best sewn flags, made right here in the USA. 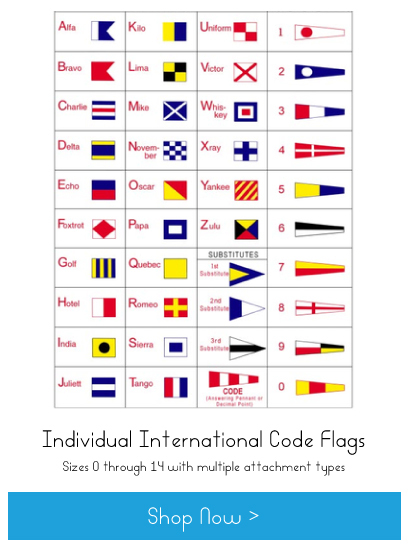 These flags are the most durable, highest quality flags we have seen and they will last you a very long time. 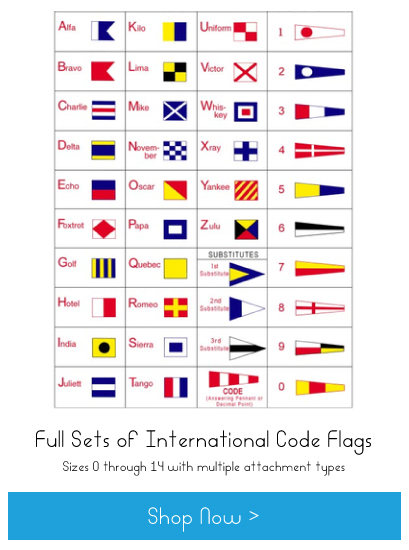 ALL FLAG PRICES INCLUDE SHIPPING!